Finding distance between consecutive points using ArcGIS Desktop? I am wondering how I can get the distance between consecutive GPS locations in ArcMap 10 (i.e. the distance between consecutive GPS locations sent in during a wildlife telemetry study). Not the answer you're looking for? 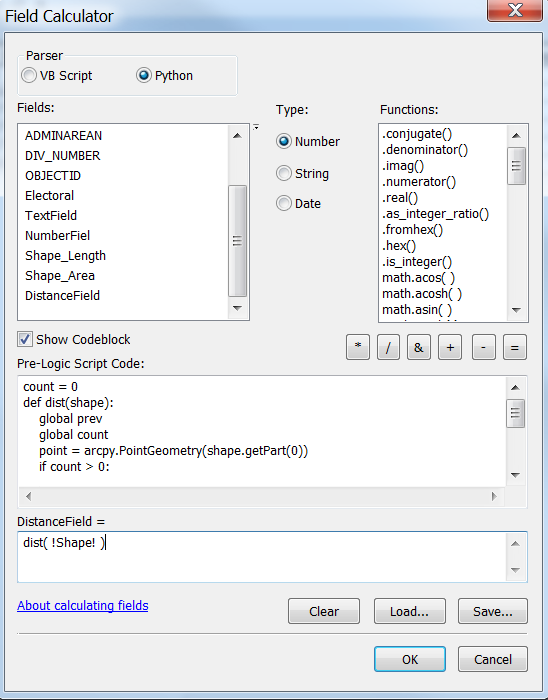 Browse other questions tagged arcgis-desktop arcgis-10.0 field-calculator distance or ask your own question. Finding distance between two coordinates in ellipsoid? Determining average distance from points to line using ArcGIS Desktop? How to determine Distance between points using ArcGIS for Desktop? Measuring distance between related points using ArcGIS Desktop?